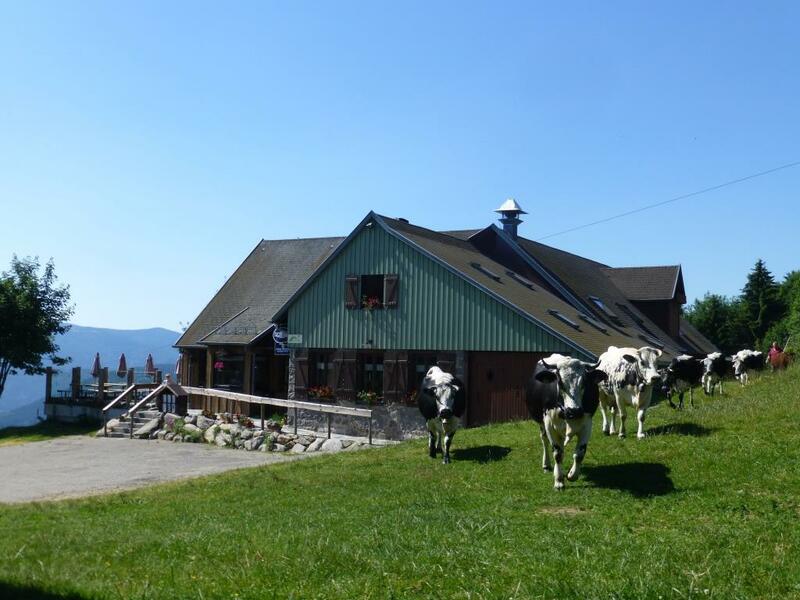 Ski station le Gaschney is located at the GR5 and its a fabulous starting point for hiking tours in every season. You can chose between different menus such as the recommendation of the farmer, composed with the regional products of the season. Wind protected terrace on location.